Esplanade Theatres, Singapore presents ‘Sounds of Shanti’ – a photography exhibition reflecting devotional music of the various cultures of Asia, in conjunction with their music festival “Tapestry of Sacred Music”. 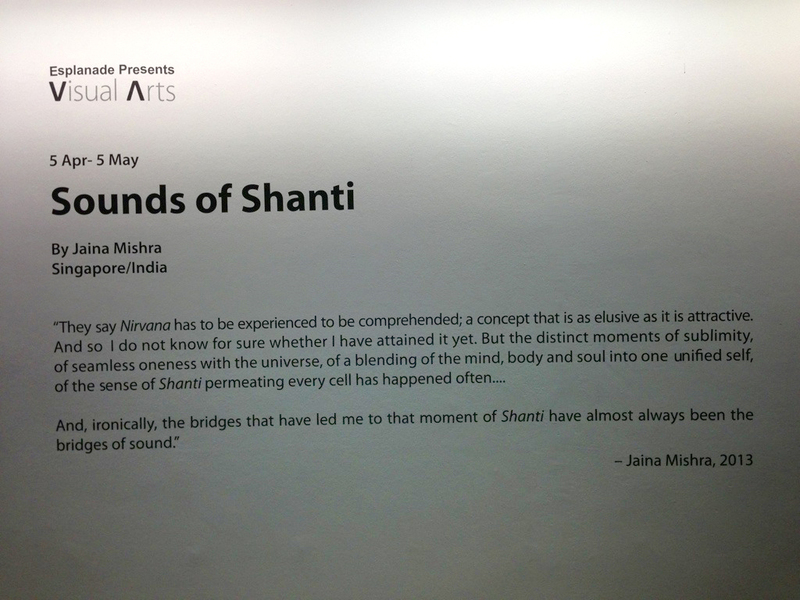 The series consists of 24 photographs by Jaina Mishra depicting the sounds of sacred music. 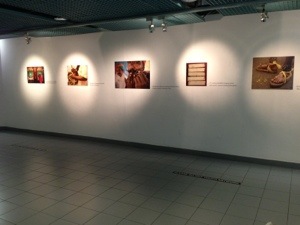 The exhibition runs from April 5th to May 5th at the Tunnel, Basement 1, The Esplanade, SIngapore. This entry was posted on April 2, 2013 by wovensouls in Art Kaleidoscope and tagged art, art photography, Arts and Entertainment, Asia, Concerts and Events, Esplanade, Esplanade – Theatres on the Bay, Esplanade Theatre, festival, jaina mishra, jaina mishra photography, Music festival, photo, photograph, photographer, Photography, photography exhibition, Religious music, Singapore, tunnel, Visual Arts.